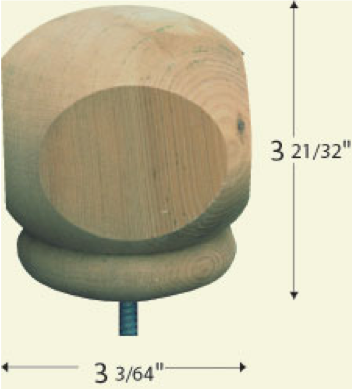 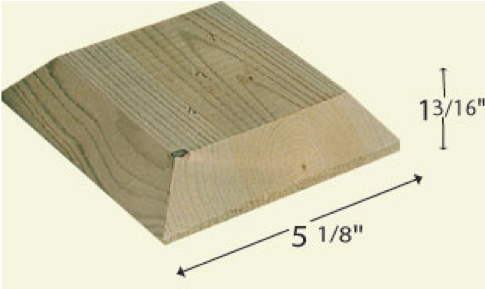 Our decorative post caps are made from premium and quality crafted components in natural wood. 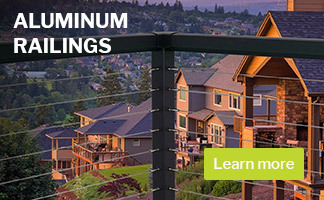 Precision machined for professional fit & finish with the highest quality raw materials sourced exclusively from sustainable sources. 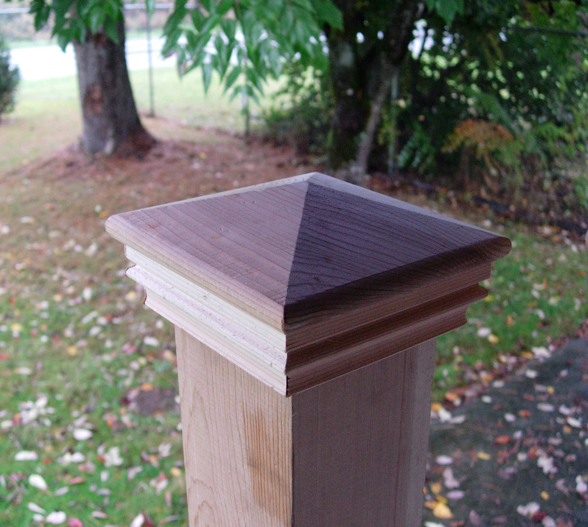 Serves the functional application of shielding post tops from the elements which helps prevent decay. 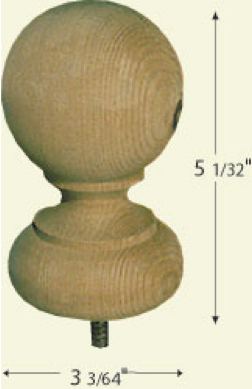 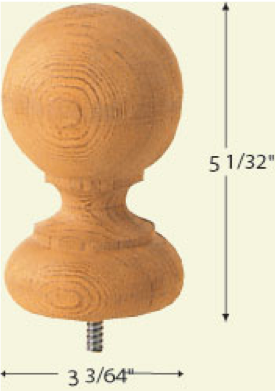 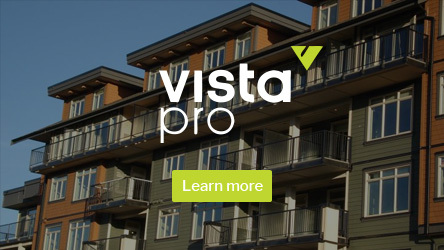 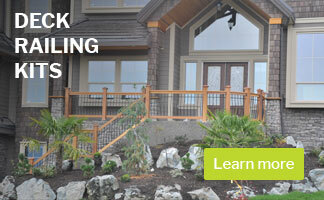 Our decorative post caps add a beautiful accent to your Vista™ wood railing!